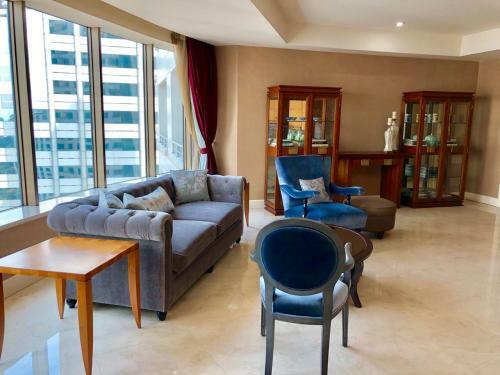 The Plaza Residences perched above the AYANA Midplaza JAKARTA, comprising a total of 260 units and located in the heart of Jakarta’s business & commercial district in the Sudirman & Thamrin Area. 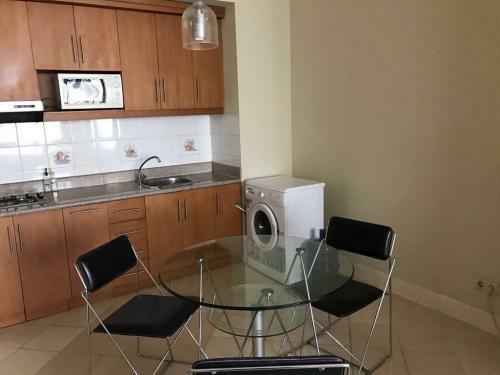 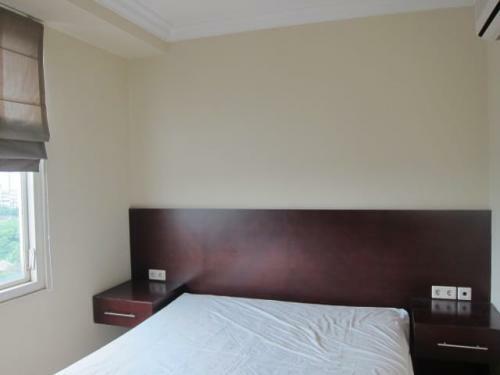 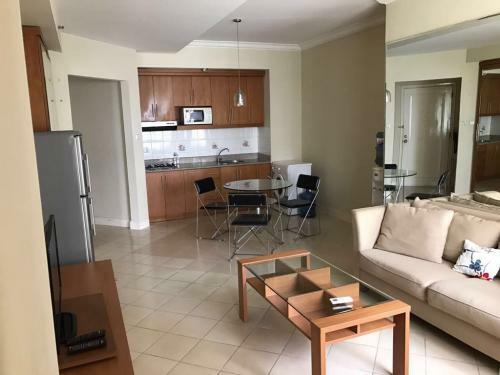 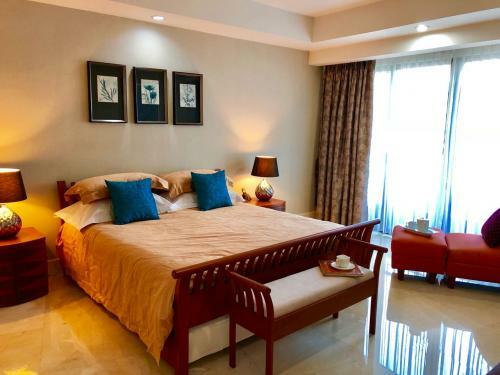 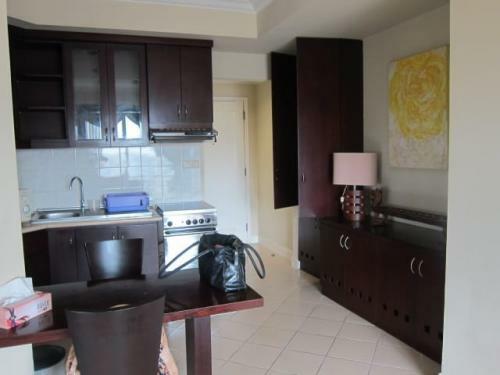 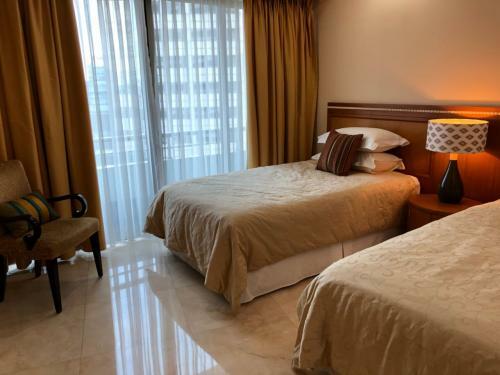 The apartments offer a range of one, two or three bedrooms units and even a two-story penthouse, with floor areas ranging from 71 m2 to 415 m2 and each is equipped with a balcony. 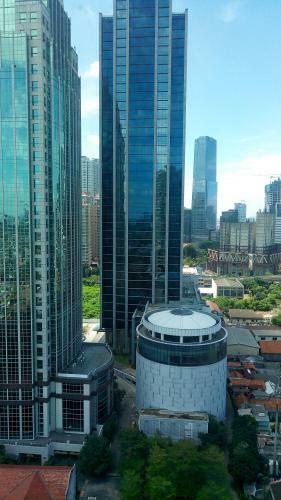 As part of the multi- tower MidPlaza complex, it neighbors include office towers, a variety of restaurants serving Japanese, Chinese and International cuisine and up-market shopping gallery. 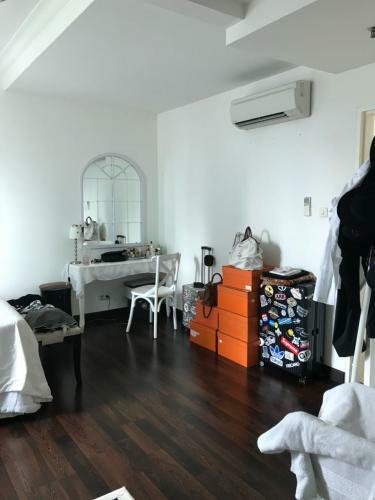 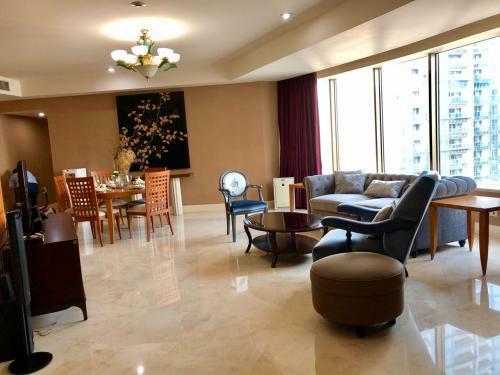 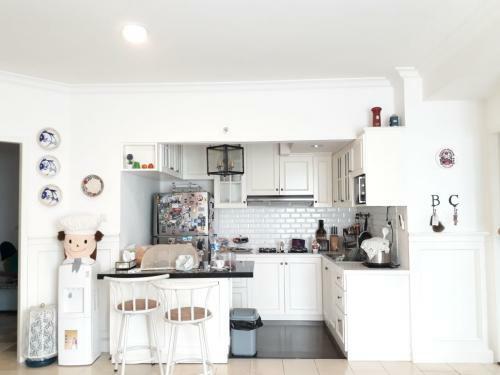 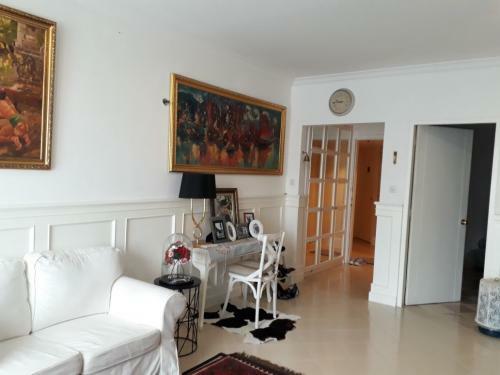 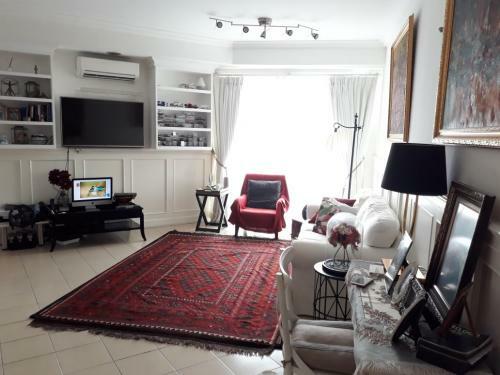 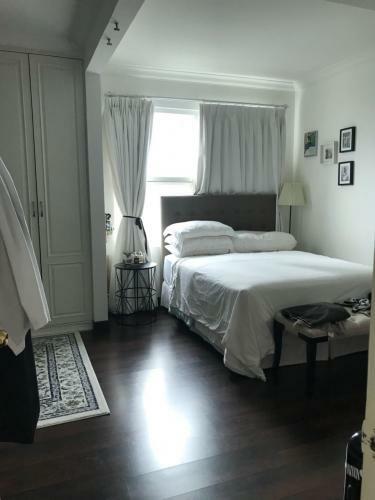 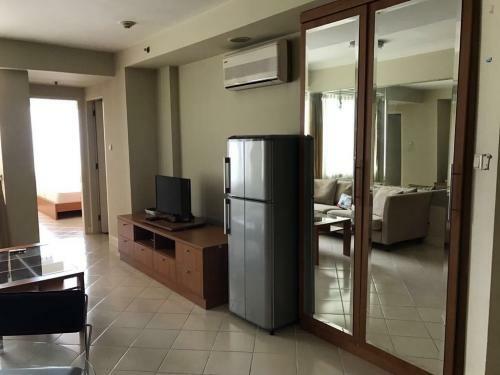 It is also within walking distance of other major business centers, five-star hotels, hospitals, and shopping malls such as Plaza Indonesia and other attractions in the city center. 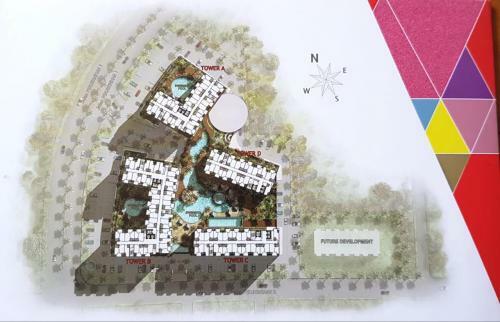 And it is very close to Semanggi interchange for quick access to Soekarno Hatta International Airport. 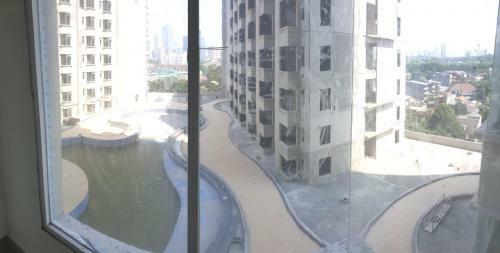 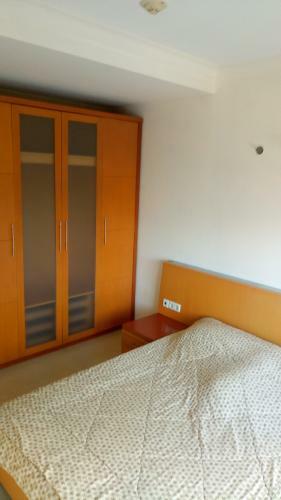 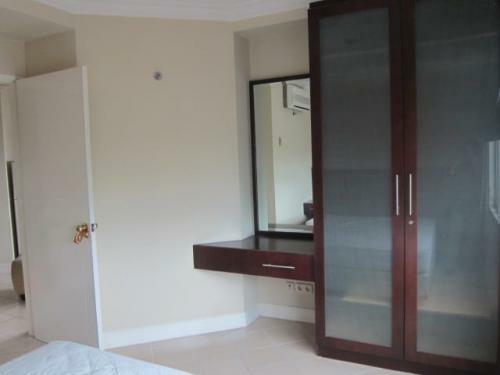 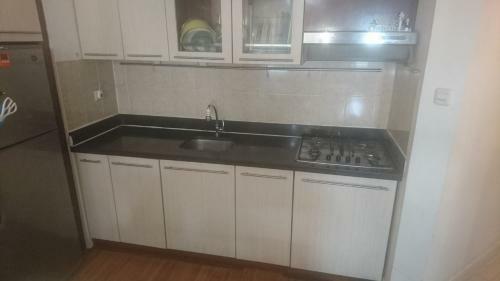 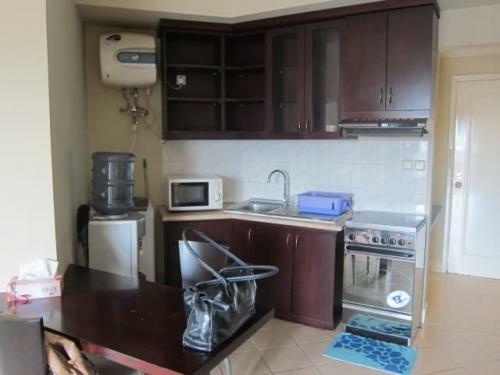 Facility: Swimming pool, jacuzzi, fitness, sauna, mini market, laundry, pharmacy, reserved parking, 24-hrs security, CCTV. 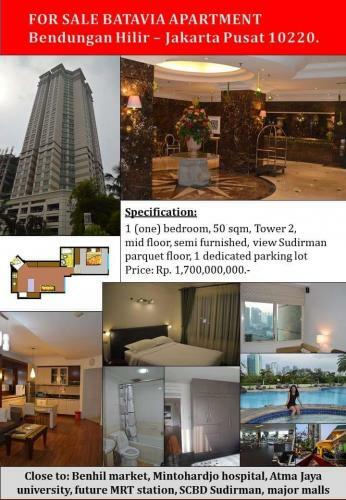 Additional Info: Walking distance to Sahid Sahirman Hospital, Mid-Plaza, City Walk, Menara Batavia, Hotel Le-Meridien and Hotel Sahid Jaya. 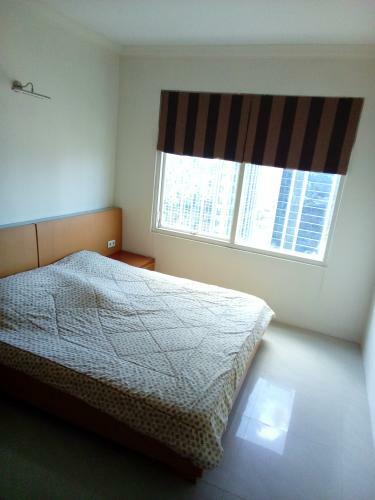 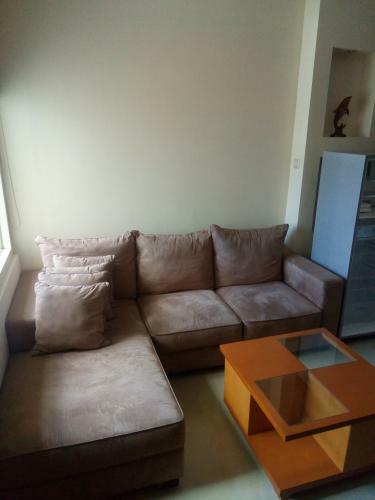 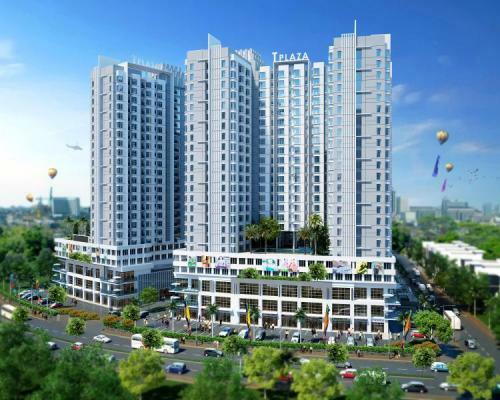 Located within strategic location, easy access to Kuningan, Tn. 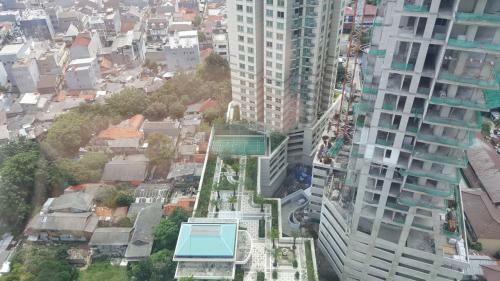 Abang, Thamrin and Sudirman. 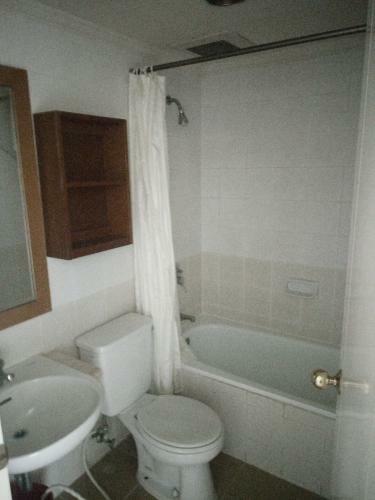 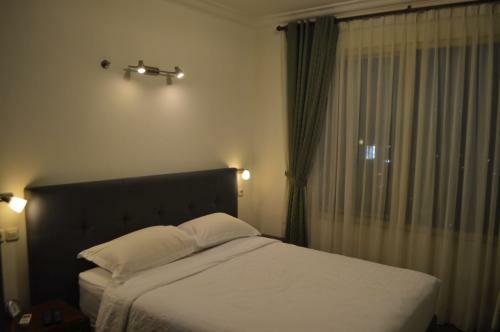 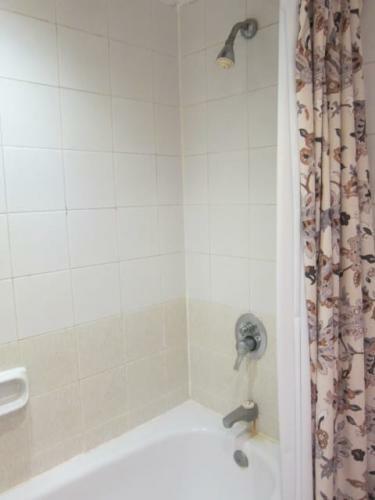 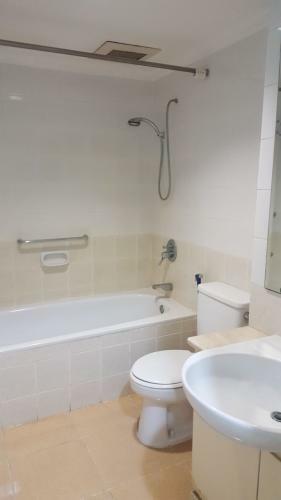 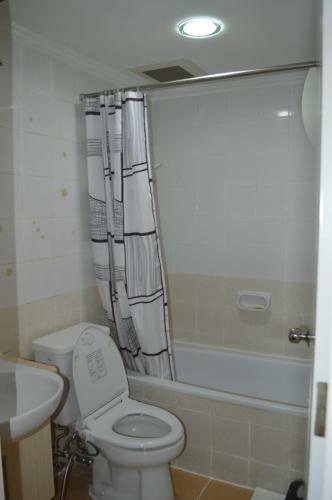 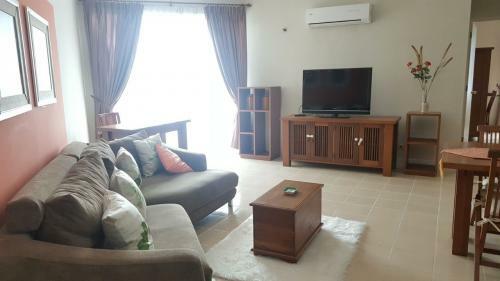 Facility: Swimming pool, gym, Squash, Tennis court, minimarket, security 24 hours, free reserved parking. 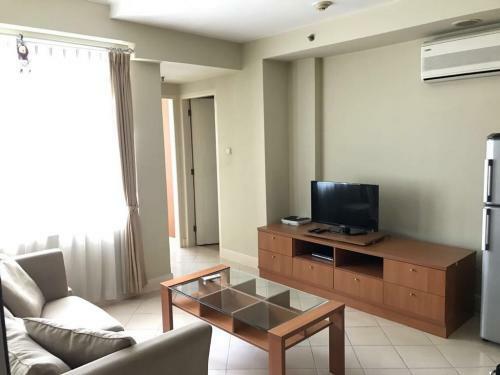 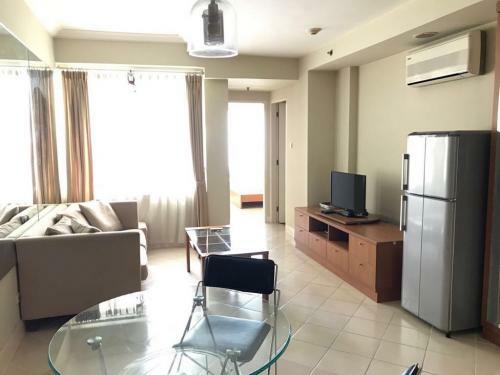 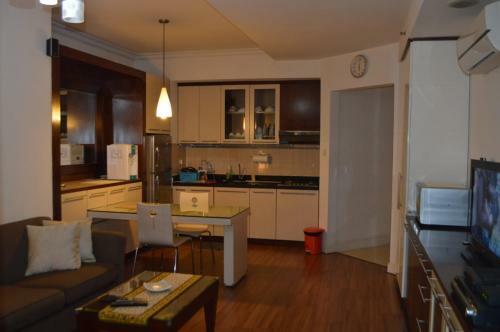 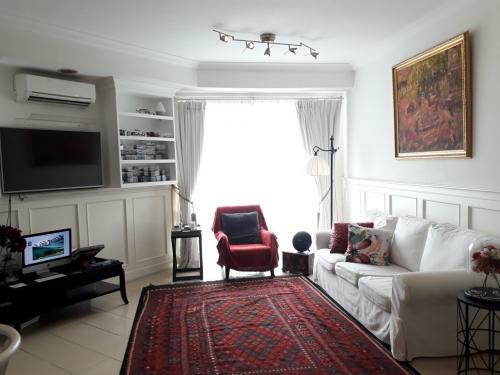 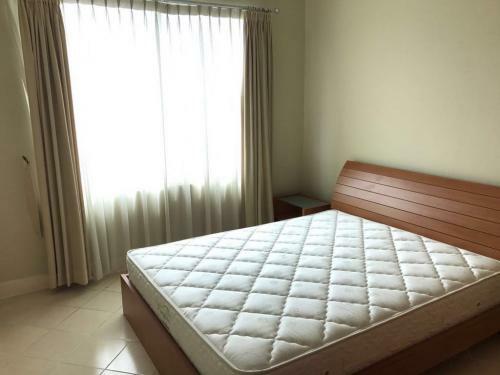 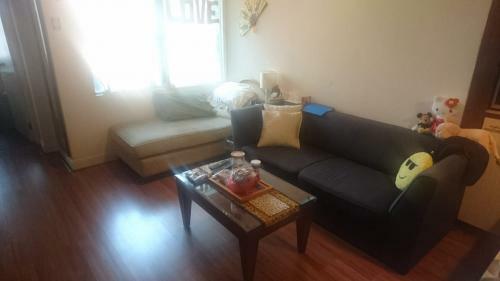 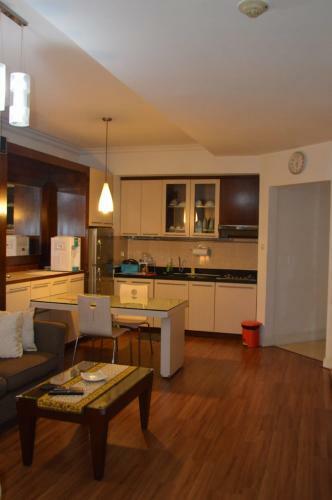 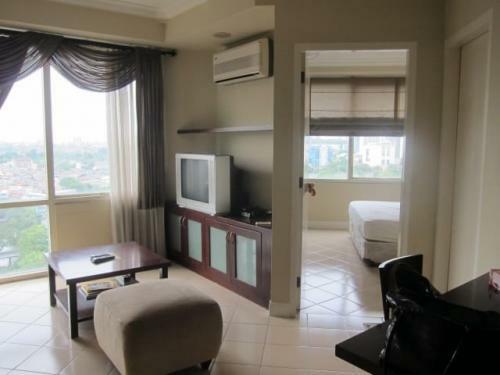 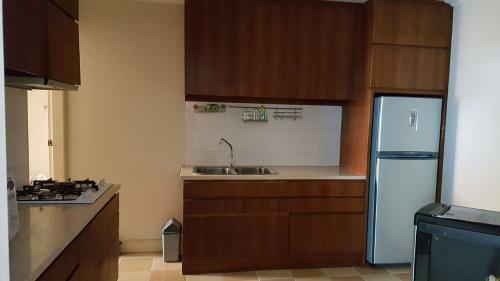 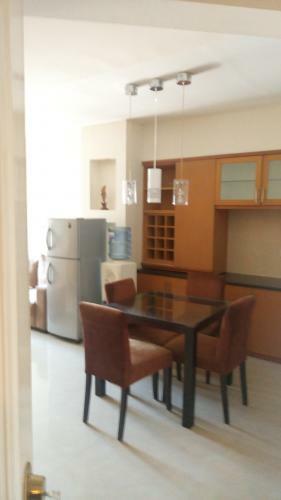 Additional Info: Welcome to Batavia Apartments for expatriates living in Jakarta. 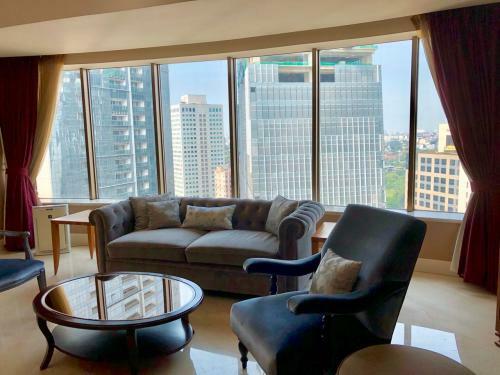 Located near the heart of the Golden Triangle, Jakarta’s business district, offer all the amenities and services of a five-star hotel, while living amongst a community of expats from around the world. 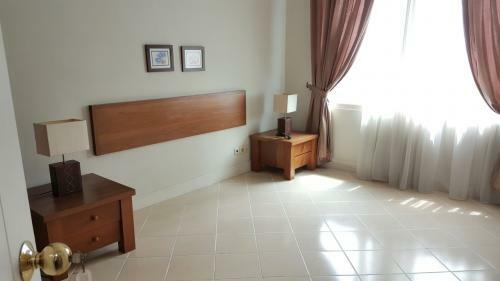 Visit us soon and find out why Batavia Apartments has become a premier housing choice for expatriates. 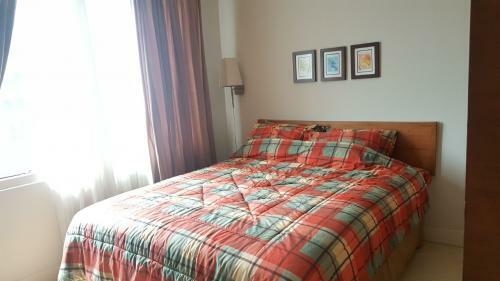 Swimming pool, gym, Tennis court, Squash, sauna, whirlpool, Basketball, 24 hours roomservice, free parking.